A Jewish Labour MP who has been subject to abuse online, including anti-Semitism, welcomed her party’s decision to crack down on the issue. The party’s National Executive Committee (NEC) agreed this week that existing and new members must now sign a code of conduct about online behaviour or face being barred from the party. 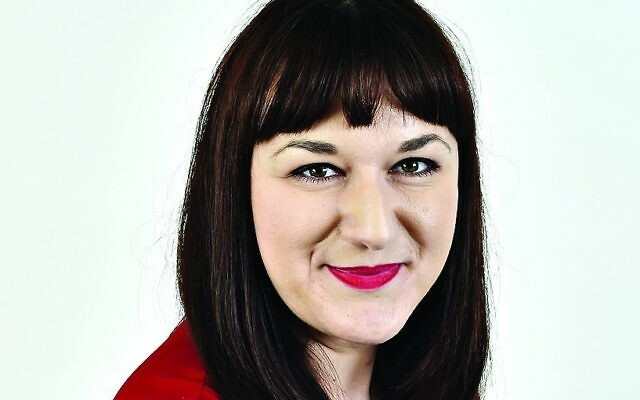 Ruth Smeeth, a Jewish MP who has called for Mr Corbyn to do more to crack down on abuse after she received tens of thousands of offensive messages said she was pleased Labour is taking steps to tackle the problem. 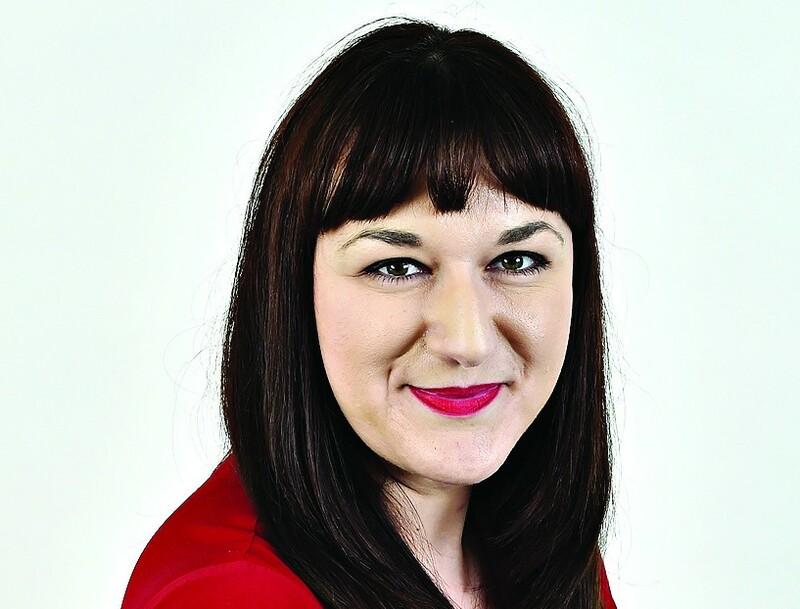 The MP for Stoke-on-Trent North, fled the launch of Labour’s anti-Semitism report earlier this year after one of Mr Corbyn’s supporters accused her of colluding with the right-wing press. Speaking to the BBC Radio 4 Today programme about the new code of conduct, she said: “I think it’s a great first step, I applaud Tom Watson and Yvette Cooper for drafting it, and the NEC for adopting it.